Anonymous, la désobéissance sans la morale ? Imposer la souveraineté du peuple ? Démocratiser les institutions de la démocratie ? The term “populism” is currently used so loosely that the same label can apply both to racist, misogynist or homophobic views and to the rejection of neoliberal politics or the demand to honor the promises of democracy. 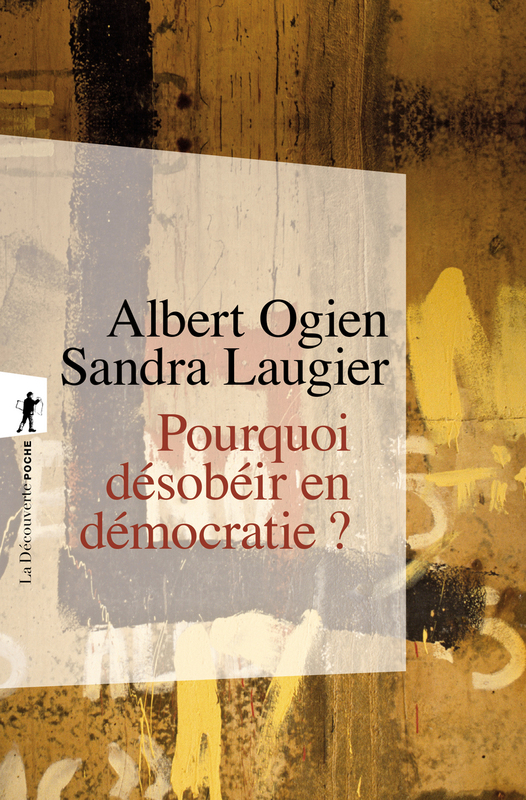 This convenient dichotomy has given rise to Sandra Laugier and Albert Ogien’s exploration of the profoundly antidemocratic nature of the term which denies the “people” the ability to take charge of public affairs. 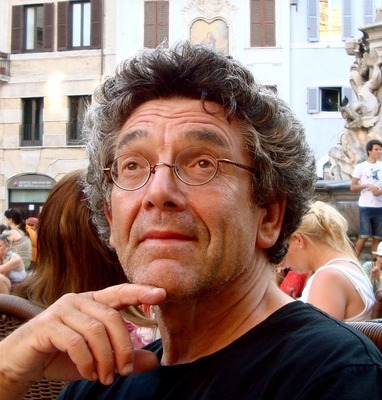 Based on the analysis of recent events (terrorism, the Greek crisis, the “Nuit debout”, elections) and of the transformation of people’s relationship with politics, the book presents an argument for increasing citizens’ control over public institutions by relying on their collective intelligence and listening to the voices of all. It maintains that denouncing every manifestation of antidemocracy will contribute to developing not a post-democracy but a democracy that is finally real. 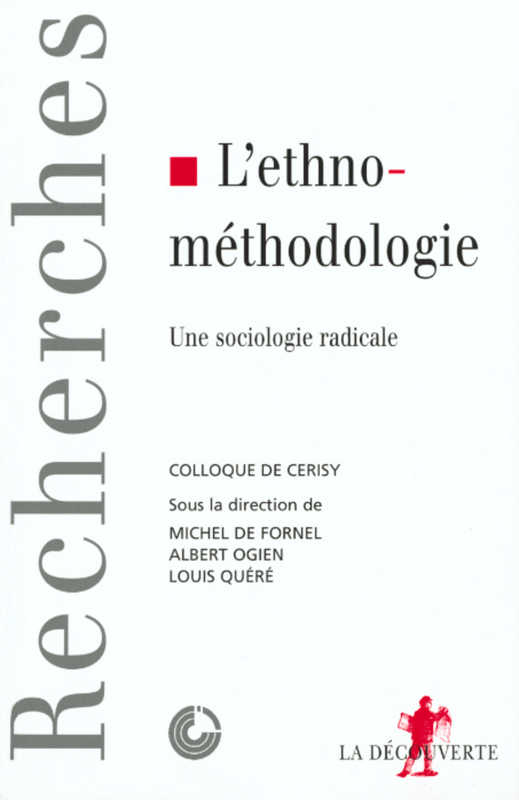 Albert Ogien is a sociologist and research director at the CNRS. 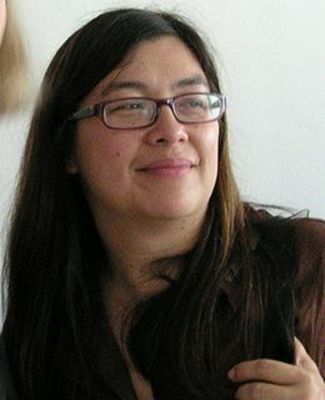 Sandra Laugier is a professor of philosophy at the Université Paris-I Panthéon-Sorbonne, a member of the Institut Universitaire de France and director of the Centre de Philosophie Contemporaine at the Sorbonne. 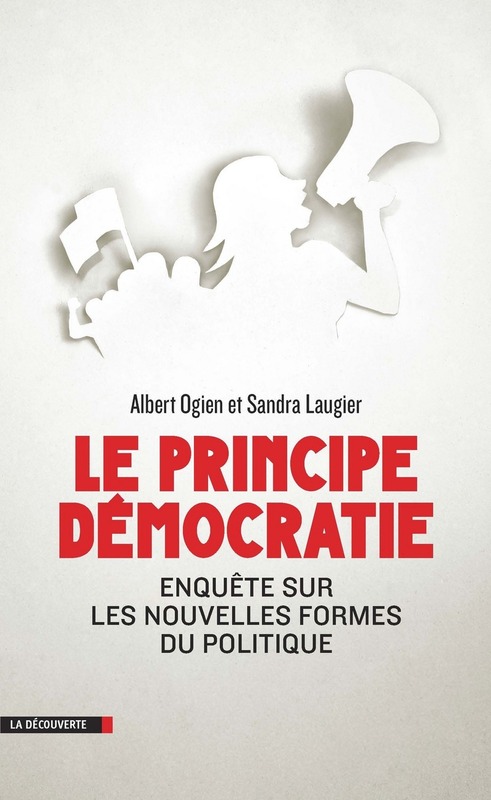 They have jointly published Pourquoi désobéir en démocratie? (2010) and Le Principe démocratie (La Découverte, 2014).